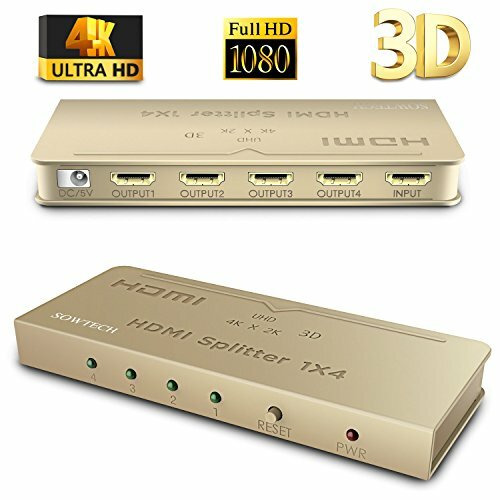 I suggest this HDMI Slitter should control operating temperature range from -15℃ to 55℃. At normal occasion, you could use this splitter work at 5 to 8 hours, then you should restart this splitter. Welcome to contact us if you have any problem. We focus on serving you with a high quality customer service. At the same time. We would like to achieve 100% satisfaction for our customers. If you met any questions, just let me know.